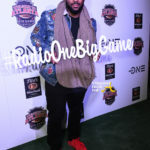 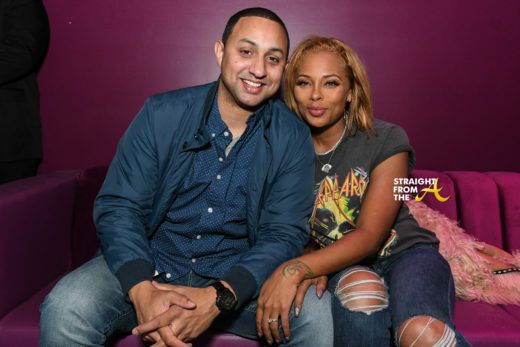 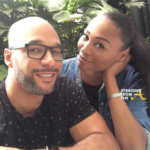 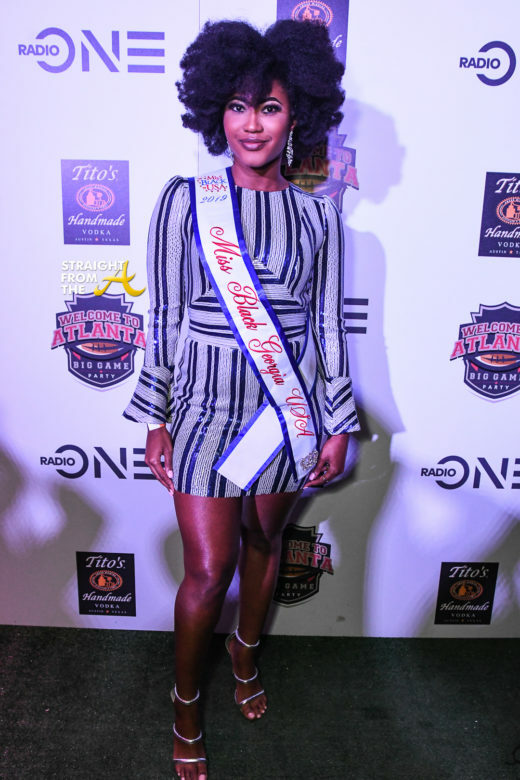 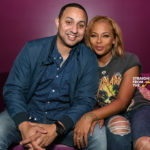 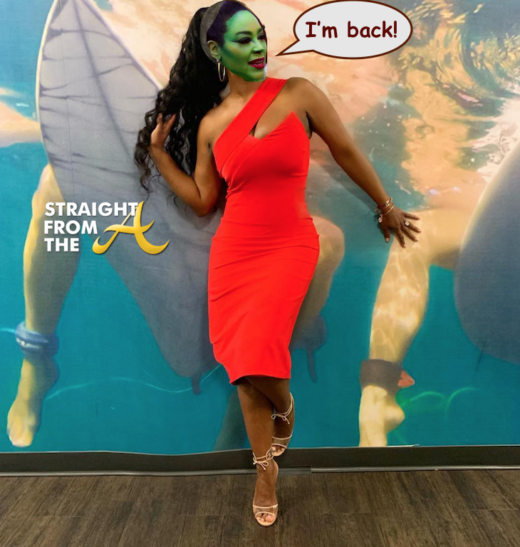 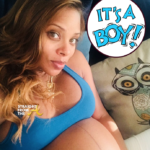 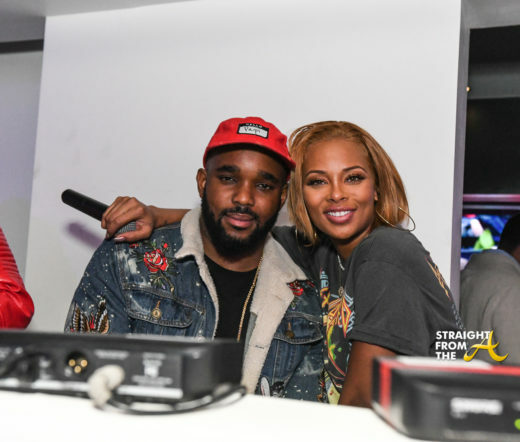 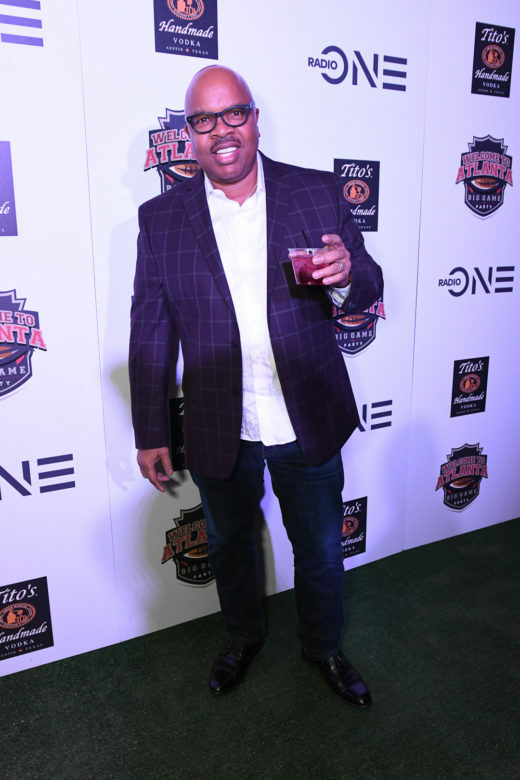 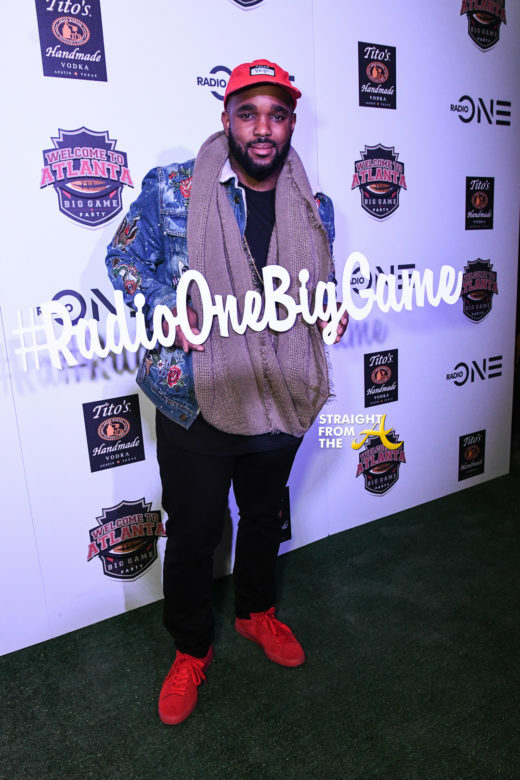 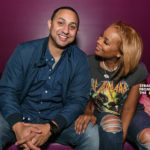 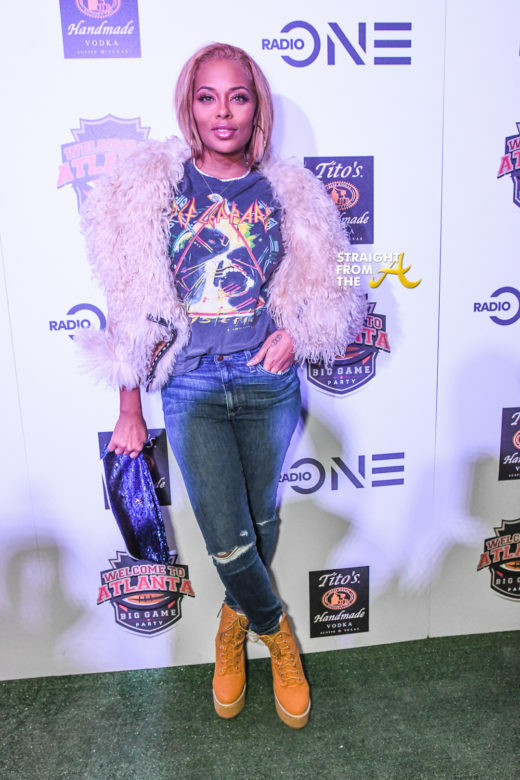 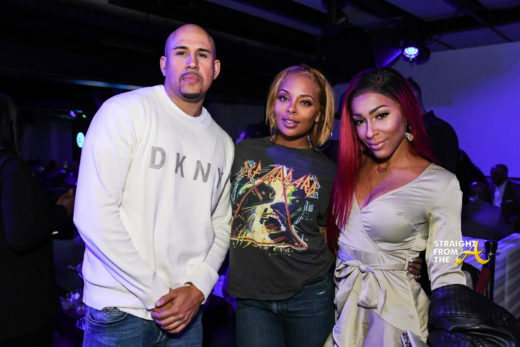 Eva Marcille of The Real Housewives of Atlanta played co-host to one of the many parties going on around Atlanta this past Super Bowl weekend. 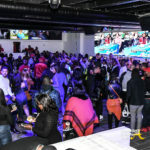 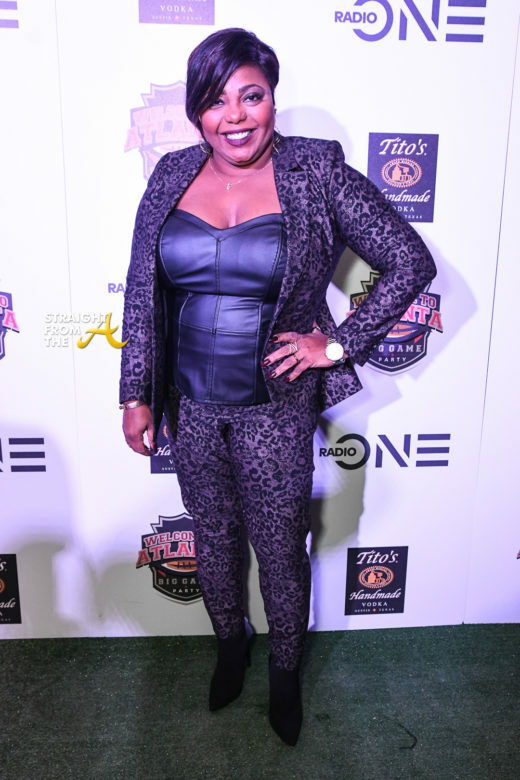 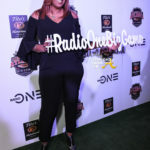 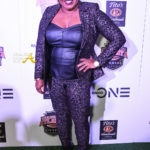 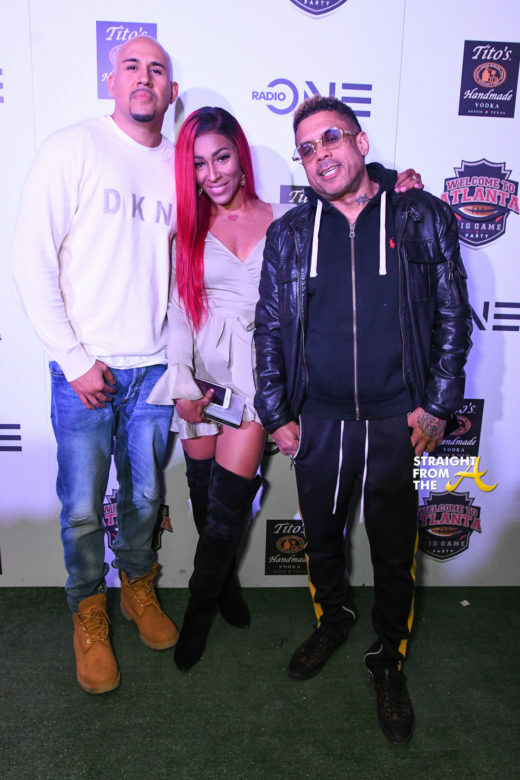 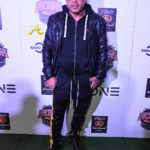 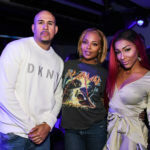 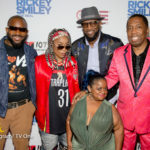 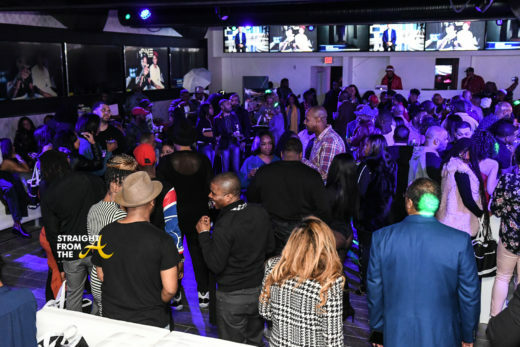 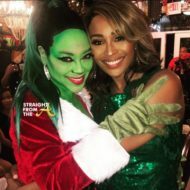 Celebrity attendees included: Amina Buddafly (Love & Hip Hop New York), Reec, Special K, Cisco (Love & Hip Hop New York), Benzino, Chasten McCrary (Miss Black Georgia), Cocoa Brown (911), Woah Vickey (Instagram Sensation) and more. 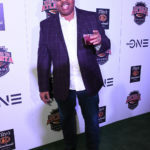 Titos Vodka sponsored the event, providing signature cocktails for guests. 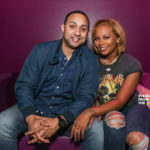 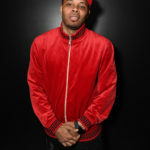 VIP’s had the opportunity to enjoy food, complimentary drinks, take photo’s in the photo booth, and party with Eva Marcille. 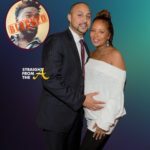 Eva’s hubby Michael Sterling was there for support.